An alternative to the hustle and bustle of the holiday season. Time to sit back, relax and just listen. Perfect as a bedtime lullaby CD for children or a night time lullaby CD for the child in each of us. 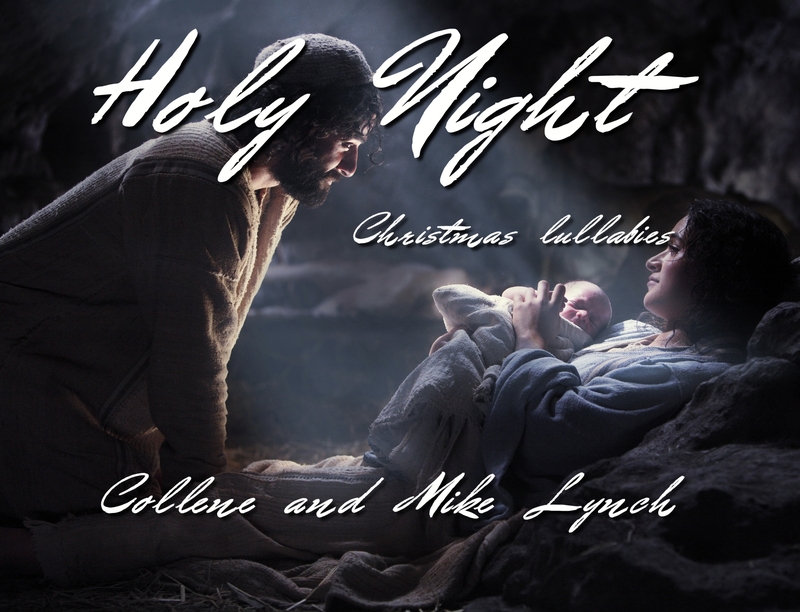 This CD is a blend of traditional and newly composed Christmas songs. All have been selected, arranged and composed to reflect a more tranquil nature of the holiday time. Soothe the nerves and allow yourself to sit back and relax. Let the soft melodies weave their spell and center you in a place that brings peace and relaxation. Listen to the musical examples featured in the YouTube video below.